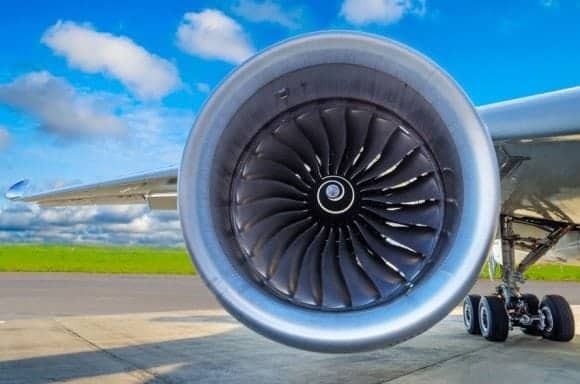 Dr. Susan Michaelis, a leading global aviation health and safety consultant and PhD researcher in the field of aircraft contaminated air, believes that the use bleed air system to supply the regulatory required air quality standards is not being met or being enforced as required (23). 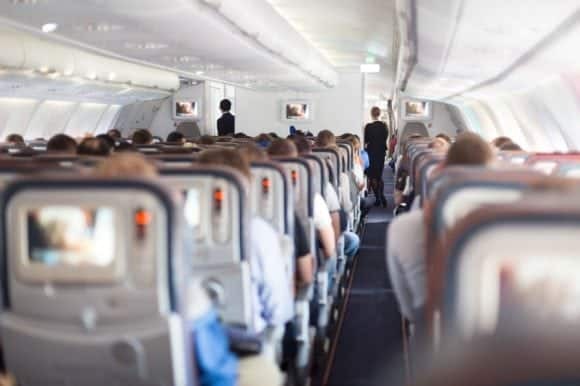 In 2011, Dr. Michaelis wrote: There is a large volume of clear and convincing evidence that there is a link between cabin air contamination by leaking synthetic turbine oils and subsequent adverse health and compromised flight safety. To ignore this evidence with assertions that there is none or no link is highly reprehensible. The failure of the industry to react appropriately to this volume of evidence is indicative of “manufacturing uncertainty” to delay regulation (24).